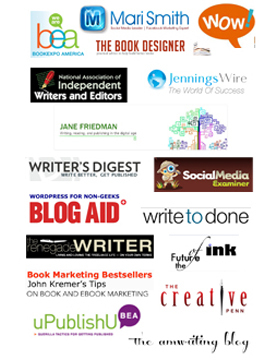 Why Outlining is Essential for First-Time Self-Published Authors - Write Nonfiction NOW! 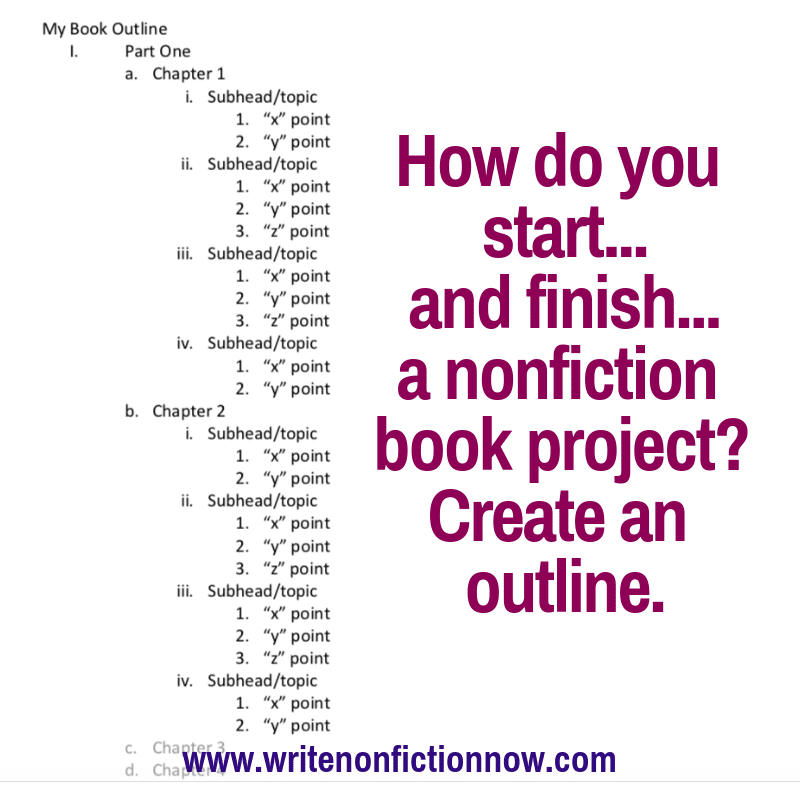 Whether you like outlining or not, most writing pros recommend starting your nonfiction book project with an outline. We’ve discussed the importance of outlining previously on the blog, but the topic is worth a second visit from a different perspective. 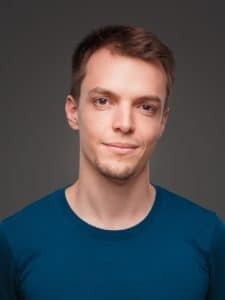 So, today, author Gregory Diehl (@identitypublic) offers his best advice on creating an outline that works—from start to finish of your first draft. The purpose of outlining (both before and while you draft) is to compose an organized and consistent narrative that remains intact through the length of your book. A finished book, consisting of tens of thousands of words, is a complex beast of information. An outline serves as a map to help you find your way through the process of birthing the beast, which will, in turn, make the reading experience more enjoyable and coherent for your audience. Without a map to remind yourself of what you are supposed to be writing, it’s easy to inadvertently repeat yourself, go off message, or confuse your meaning. An outline serves as a schematic to understand the story you’re trying to tell and how best to tell it. When you have directions to follow and milestones to pass, it’s easier to monitor the progress you are making. You also will be able to divide up your time, switching between different segments as you find it appropriate during the drafting process. An outline serves as a schematic to understand the story you’re trying to tell. There’s a potential dark side to outlines, though. If too rigorously followed, outlines restrict the creative flow of writers. They can trap ideas in corners instead of letting them roam free to wherever they might go. To get the best of both approaches, make it your goal to maintain a fluid outline that grows and evolves with the content of the book and the inspiration of your mind. Creation begets creativity. The more ideas you bring to light on the page, the more you will see what more can be brought. To ignore new inspiration simply because you didn’t consider it when you first drafted the plan for your book would be foolish. In the process of evolving your outline, you probably will change the placement of your subsections many times. You may split what you presumed to be one independent topic into many. These are essential steps to arriving at a message that conveys the information you desire in its ideal fashion. 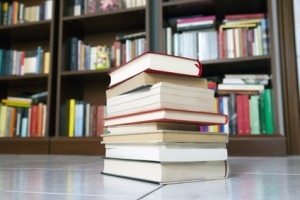 Cohesiveness from start to finish is one of the primary factors by which readers will evaluate the professional quality and practical value of your book. When you look at a section you have written that does not fit the structure of your narrative, you must choose to eliminate it or expand the scope of the narrative to include it. There also is an important philosophical reason to begin drafting with an outline of your intended content. An outline is a litmus test for ensuring your idea has the potential to be developed into a full-blown book, not merely a series of interesting scribblings or a glorified pamphlet about your favorite subject. If you don’t take the trouble to organize your knowledge, it’s easy to prematurely assume you know enough to write a cohesive book. You may also have so much information floating, unorganized in your mind that it is enough to fill several volumes. If you cannot organize your knowledge into its simplest form on paper, you have little chance of ever expanding it into hundreds of pages in a way that makes sense to uninitiated minds. Through the process of constructing an outline, you could even decide that the premise of your book needs more ideating before you begin writing it. Coming to this realization will prevent you from wasting countless hours fleshing out a half-formed message or scrapping a good-but-premature idea altogether. 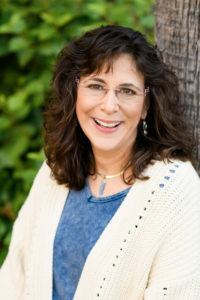 Your outline will show you what parts of your paradigm are not yet ready for transmission and what you need to do to be prepared to write your book. Your outline is the minimum viable structure for your book, the branches from which all the many twigs and leaves will emerge in their own unusual ways. The outline is where you address what must be known before anything else can be. Divide your knowledge into categories. Structure them in a logical sequence so that the information of each builds upon the information of all previous ones. Within each knowledge category, you have the opportunity to list stories, proofs, and other forms of elaboration that support the primary points you are trying to make. Everything you write is an argument and a claim of some kind. You cannot share what you know without making an assertion. Large assertions require equally large support to be accepted. At all times, you are both convincing your readers why what you say is true and simultaneously why it matters that it is true. Your outline is the perfect place to ensure you have ample ammunition of both varieties before you even begin drafting the primary content. 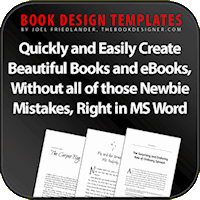 Your outline is the minimum viable structure for your book. If you are writing with an intellectual or scholarly focus, your supporting arguments may come in the form of citations. If you are asking your readers to trust your personal expertise and want them to engage with your personality, you might use specific anecdotes from your personal life or professional experience that show how you know what you are claiming and give the reader confidence in your opinions. You can appeal to current events, the works of other published authors, or verifiable assertions that will create a body of interrelated arguments that at least appear internally consistent. Once you’ve got the blueprint for your book in a manageable and comprehensible form, you’re free to focus on writing content that will connect with your audience. 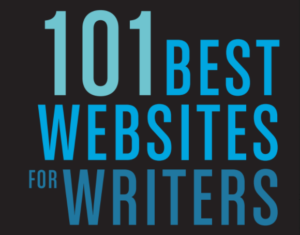 Your focus may now shift toward creating meaningful prose and brainstorming additional ways to captivate readers’ attention. Do you use outlining to help you write your books? Tell me why or why not in a comment below. 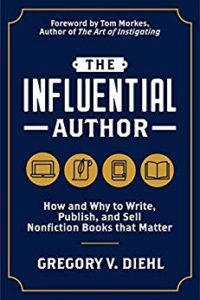 Gregory Diehl is the author of the new book, The Influential Author: How and Why to Write, Publish, and Sell Nonfiction Books that Matter. 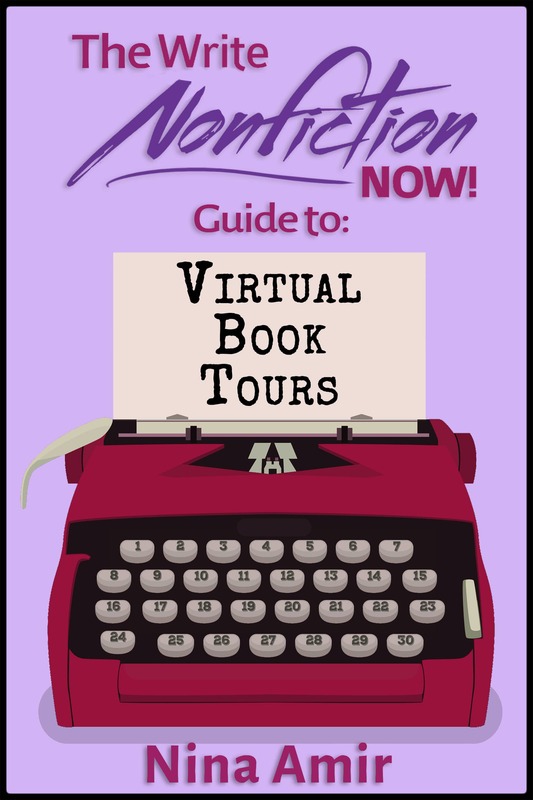 The book takes a unique and in-depth look at all aspects of book planning, writing, editing, and promoting for self-publishers. Learn more about Gregory’s work at identitypublications.com.